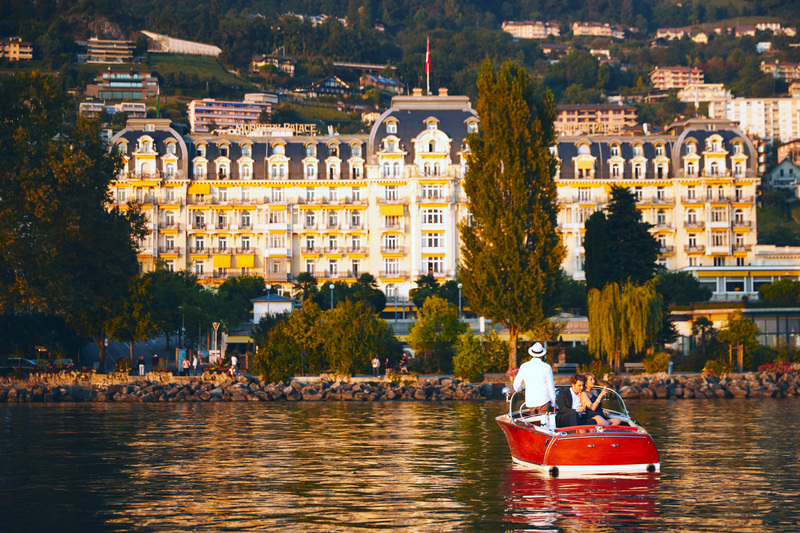 Fairmont Le Montreux Palace is situated on the shores of Lake Geneva in Switzerland, overlooking the Alps. 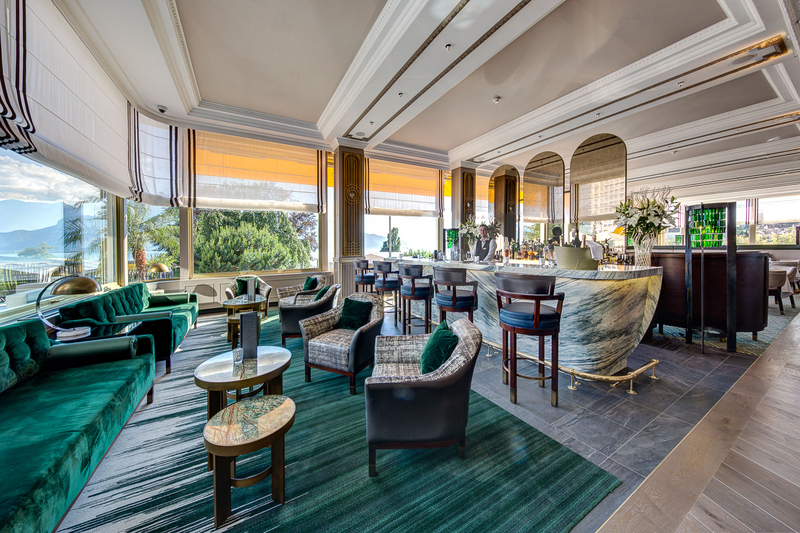 Built in 1906, this jewel of Belle-Époque architecture offers a traditional and elegant atmosphere, and personalized and attentive service in true Swiss style. 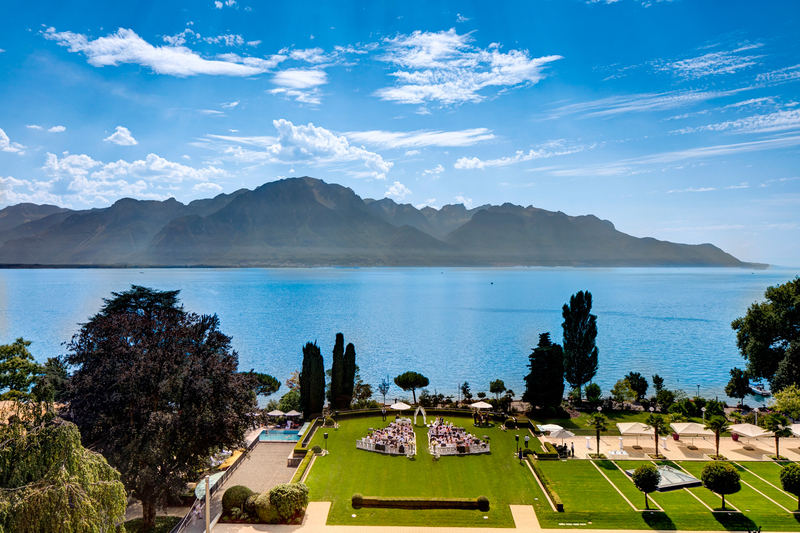 Fairmont Le Montreux Palace offers 236 rooms and suites that are luxuriously furnished, designed with five star standards and amenities and equipped with the latest technology. Our Willow Stream spa offers a 2,000-square-metre facility to experience treatments, massages, luxury indoor and outdoor pools to relax and rejuvenate your body and mind while the Swiss mountains soothe you to the very core. From the perfect proposal to a wedding reception that matches the stars in their eyes, romance and Fairmont are a match made in heaven. Start planning your dream wedding now and download our Wedding brochure. 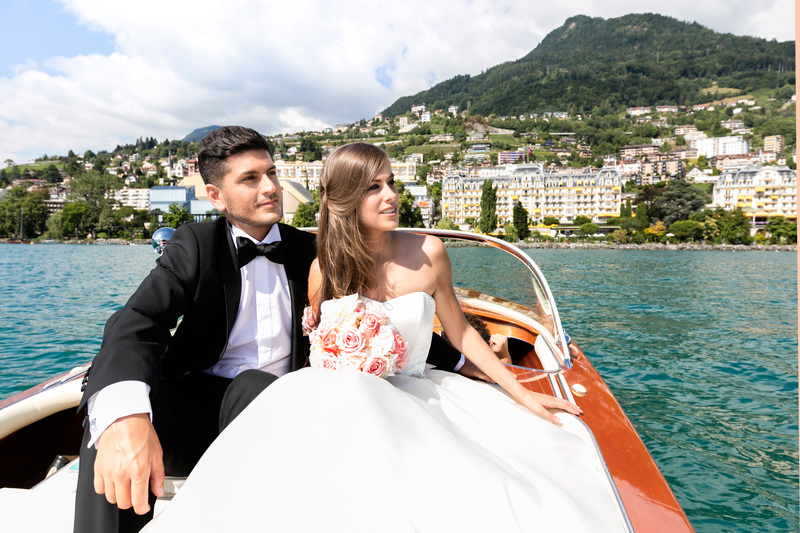 Happily-ever-after begins at Fairmont Le Montreux Palace! When it comes to taste, we have something for everyone! 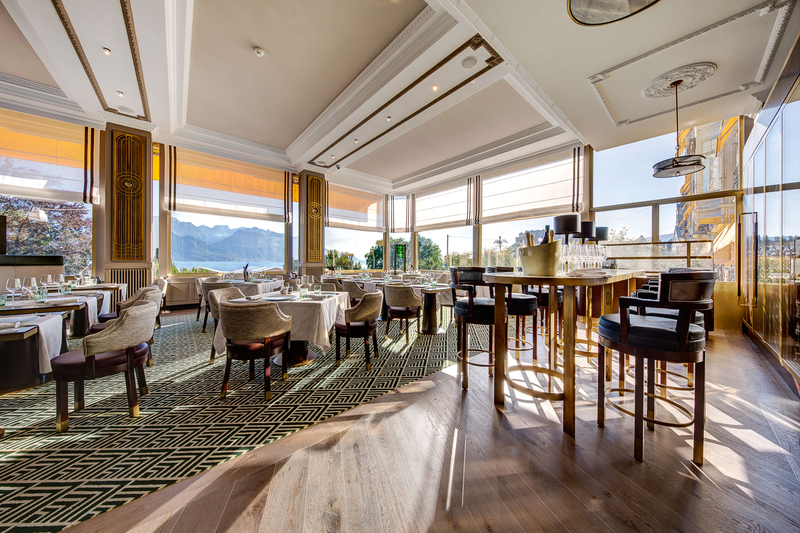 Fairmont Le Montreux Palace has no fewer than six venues—plus 24-hour In-Room Dining—bring together flavors from throughout Switzerland and around the world to all of our guests. The closest international airport to Fairmont Le Montreux Palace is Geneva International Airport (GVA). Head towards Lausanne on the A1 motorway. 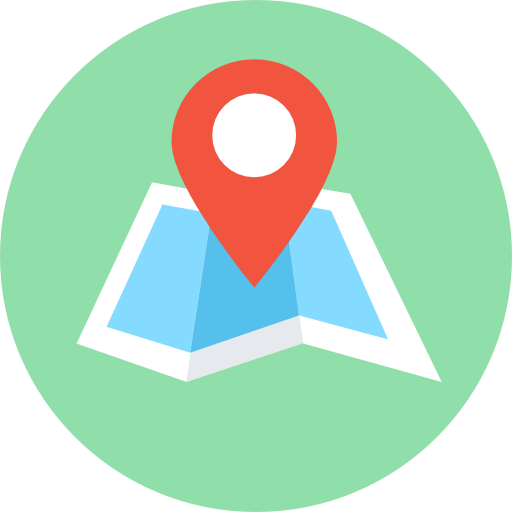 Take the Lausanne interchange to the A9 direction Simplon. Exit at Montreux, go down to the lake and turn left. Fairmont Le Montreux Palace is about 500 meters along this road.